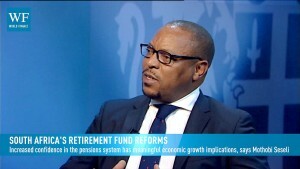 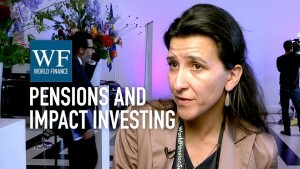 World Pension Summit 2015: How will impact investing change pensions? 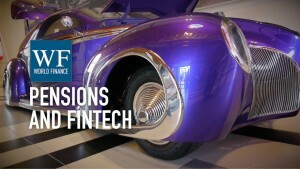 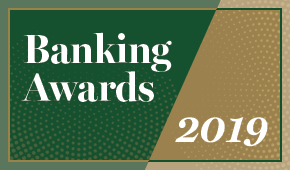 World Pension Summit 2015: How is fintech supporting pensions? 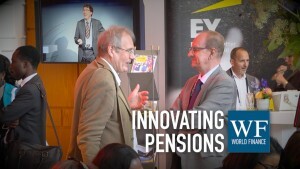 World Pension Summit 2015: How is the pension industry innovating? 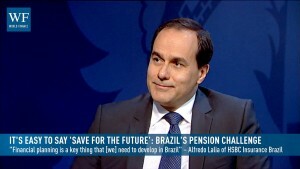 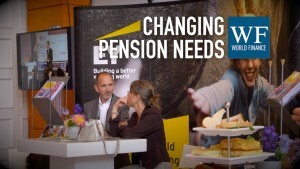 World Pension Summit 2015: How are consumer demands changing? 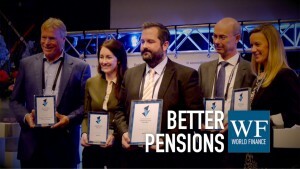 World Pension Summit 2015: What is the future of European pensions? 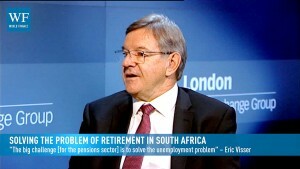 World Pension Summit 2015 delegates told us about the challenges for European pensions – but do they have the solutions? 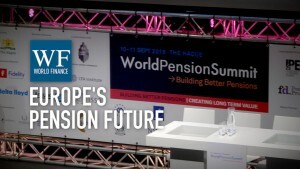 World Pension Summit 2015: What are the challenges in Europe? 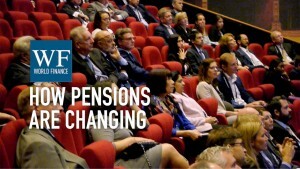 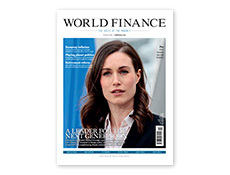 World Pension Summit 2015: How is the pension landscape changing?